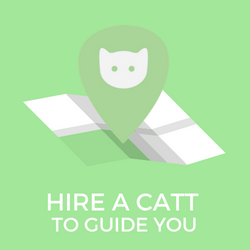 City Catt - Find the best places to visit at your destination! On your next vacation, let our Catts find you the best things to do at your destination! Ready to get help with your trip? Skip all that time researching, and go straight to the source. A local will help you find the best things to do in your destination. Ask all you want to know, and get straight and quick answers. 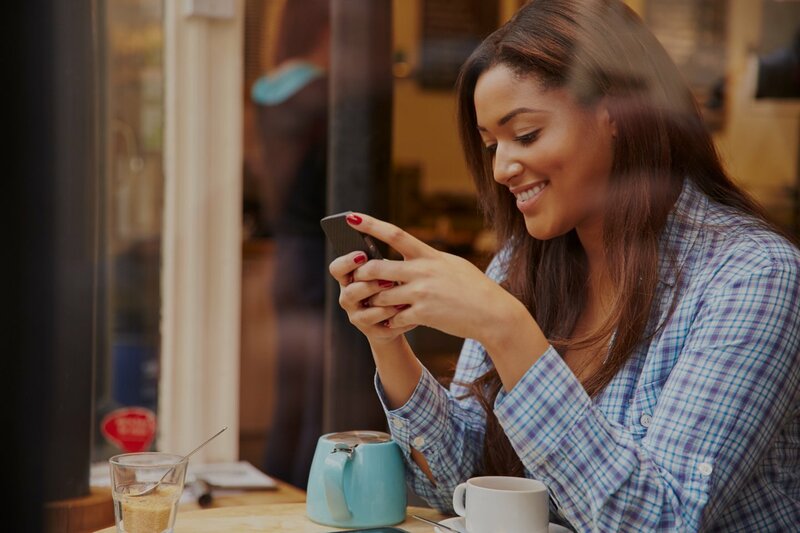 PRICING: A flat fee for 24h of Chat with a like-minded and knowledgeable local. More info coming soon. 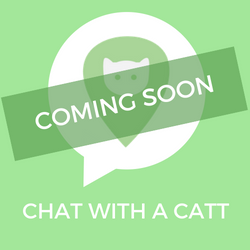 Chat with your Catt previous to your outing to discuss details. Skip getting lost or losing time trying to figure things out. Have an insider tell you all that matters about your destination. 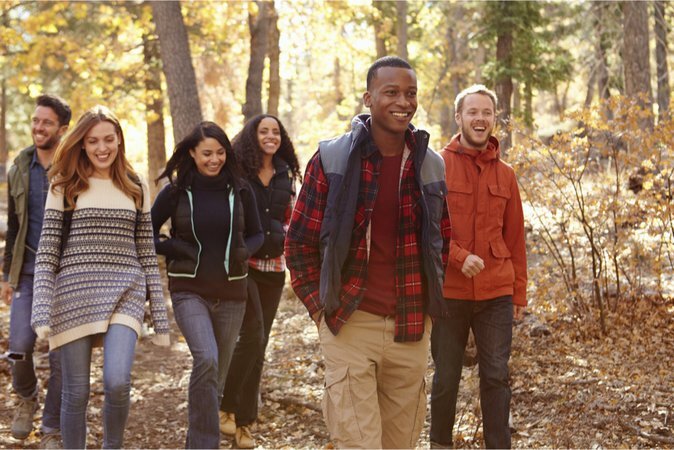 PRICING: Hourly rates are affordable for groups and include up to 3 people. Learn more here. When you travel to a city where you have a friend, you have the best time. Why? What if you could have friends in any city? That’s exactly what City Catt is about. When we’re out with our loved ones, we want everybody to have fun, but also to be safe. This is why we’ve put in place important safety measures, that ensure that both travelers and Catts feel safe. Then, all that’s left is having fun! Literally. 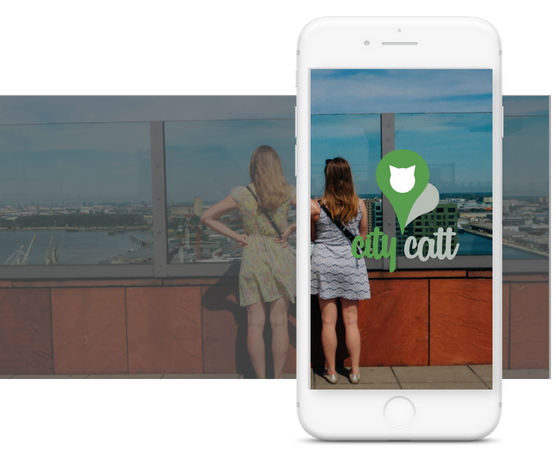 With City Catt, you can build your trip, talk to your Catt and do all your vacation planning from your phone. You can also do it all from your computer, but our app has a simple and straight-forward design that won’t leave you guessing where to go. Instead, let us take care of it, so you spend less time on the screen and more time enjoying real-life fun! Ready to upgrade your vacation time?